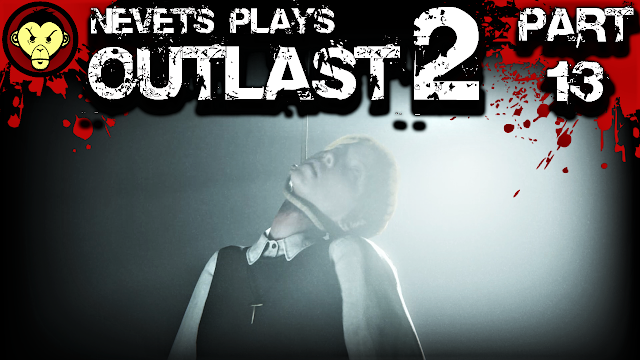 Today on Outlast 2, my audio is still shot and I'm still improvising. We start out lost in the weeds with some slithering sicklings, we rob the noose from one of heaven's commuters, we go back to school, we're attacked by a Hindu God, and we have a creepy hallucination within a creep hallucination. This game puts the lynch in Lynchian.